There are countless ways to say it, but we all know it’s true: little is possible in this world without money. Practically anything worth doing or having comes with a financial cost. Our own government shuts down if they can’t find a way to keep the cash flowing. Try eating a meal at a restaurant and then explaining to the waiter that you forgot your wallet at home — hopefully you don’t mind washing a few dishes. Finding a way to pay for our goods and services is key to getting by as a human being. For those who have money, spending it nowadays is easier than ever. Consider Venmo, Zelle, and the good ol’ wire transfer — there’s no shortage of ways to move your cash from one place to another. But new and improved methods for moving money more securely are right around the corner. Blockchain technology has taken firm hold in the financial services sector, fostering a wave of alternatives and improvements to legacy platforms. Cryptocurrencies and blockchain technology offer a way to send money internationally with little fees or friction to speak of. It’s making previously unknown concepts like microtransactions into mainstream reality. When it’s easier and more secure to transmit money around the world, it gets a little easier for that world to keep on spinning. MOVO considers itself a ‘neo-bank’ with a soft spot for the globe’s countless unbanked citizens. 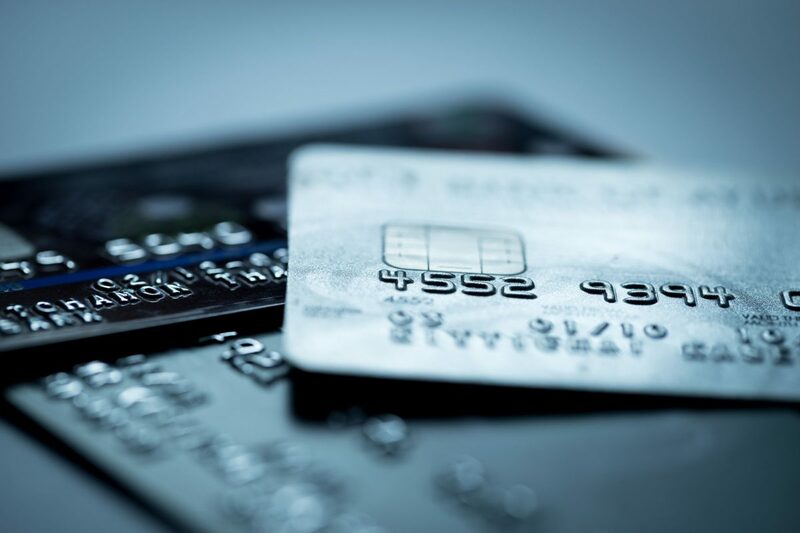 Based out of Silicon Valley, MOVO replaces the banking system with mobile devices by allowing users to send and receive funds without a traditional bank account. And yet, MOVO accounts are FDIC insured and come equipped with strong fraud protection. 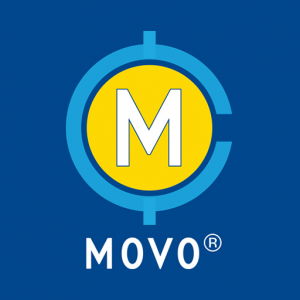 The platform’s currency, MovoCoin®, can be loaded onto Visa debit cards for use at most retailers, while those with Bitcoin and Bitcoin cash can also easily convert their funds for easy coordination with their MOVO card. About Sam Mire – Data journalist and market research analyst focused on emerging technology, trends, and ideas.